Help your clients maximize their legacy. 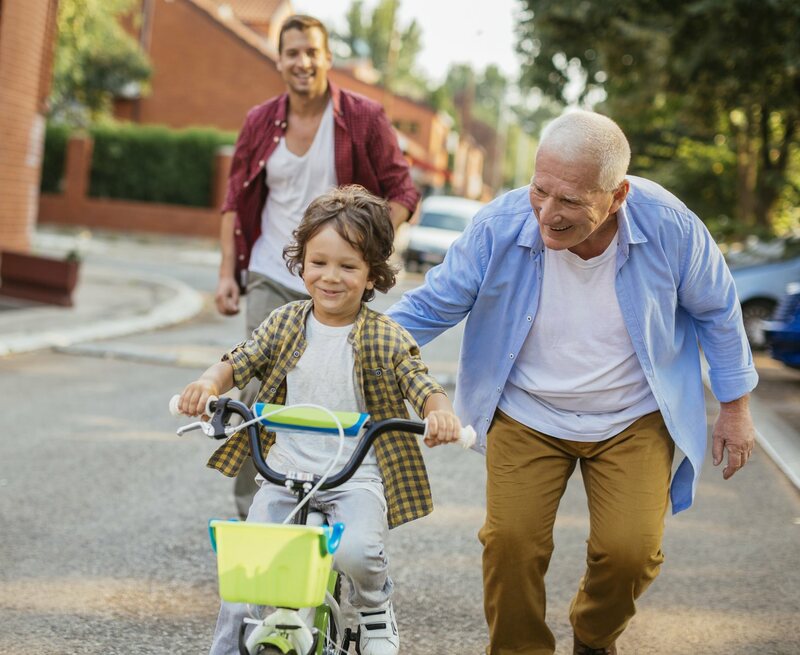 XL Heritage is Indexed Universal Life insurance that is designed to provide guaranteed death benefit protection with a single premium1, as well as liquidity, growth features, and living benefits that baby boomers may need, all in one plain and simple product. It’s life insurance everyone can understand, and everything you need to start selling is right here. Show your clients this video about the simplicity of XL Heritage. Give your clients an example of how a single premium can maximize their legacy. Use this section with your clients to help kickstart the application process. Here’s where you’ll find everything you may need to start selling XL Heritage. As one of the leading providers of life insurance in the United States, Midland National has fulfilled commitments to customers since 1906. With outstanding customer service, competitive products, and a foundation of financial strength, Midland National helps customers with the support they need during their most challenging times so they can focus on the things that matter most. You can have confidence in Midland National. 1. Although XL Heritage is filed as a Flexible Premium Universal Life and allows additional premiums, the product is designed for a single premium payment. There are limited benefits to adding premiums after policy issue – for example, the Account Value will increase with additional premium payments, but the guaranteed death benefit and the Return of Premium Value will NOT. Therefore, clients should carefully consider whether additional premiums are paid. XL Heritage is issued on policy form series L145 by Midland National Life Insurance Company, Administrative Office, One Sammons Plaza, Sioux Falls, SD 57193. Products, features, riders, endorsements, or issue ages may not be available in all jurisdictions. Limitations or restrictions apply. 545ML-1 6/17 FOR AGENT USE ONLY. NOT TO BE USED FOR CONSUMER SOLICITATION PURPOSES.